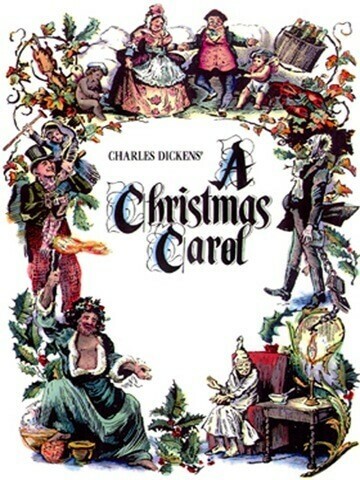 The well-known story “A Christmas Carol” is told about sulky old Scrooge, a miserable man who doesn’t care about people, and all the time he is thinking about his business’ bottom line. On Christmas Eve some very persuasive ghosts visit him and make him take stock of his life. Scrooge doesn’t like what he sees and he becomes a changed man the next day.